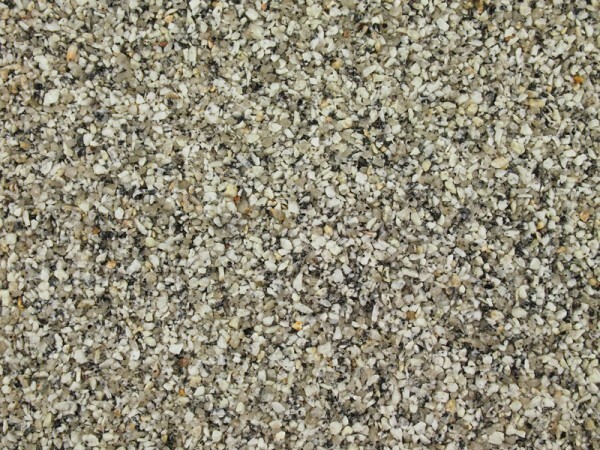 A smaller silver blue/grey granite aggregate with a slight sparkle. 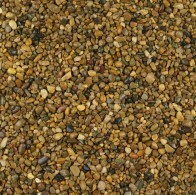 As it’s lighter and cleaner than other gravels. 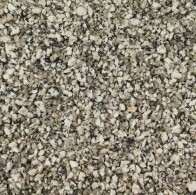 It provides a more modern appearance. 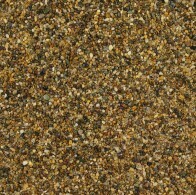 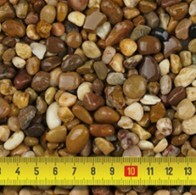 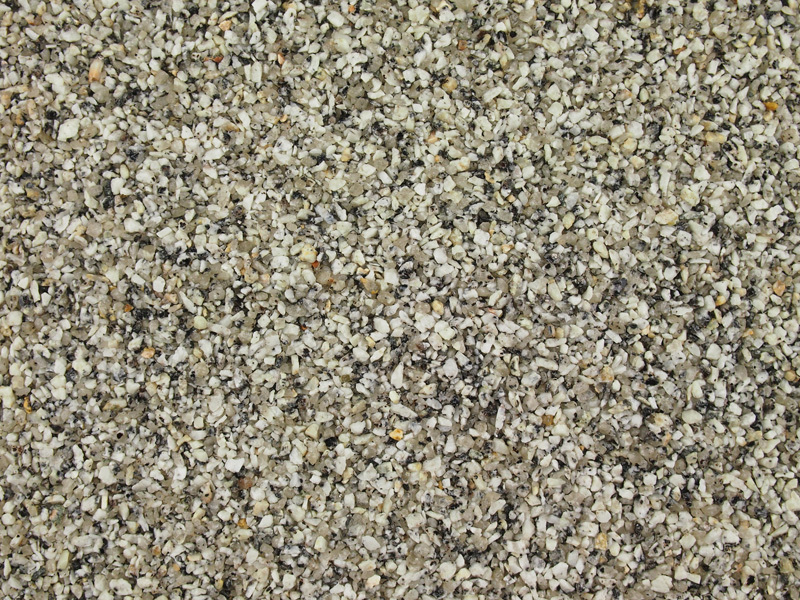 Suitable for use in resin bound and resin bonded applications.